Savills Australia is preparing for a bumper new year in Perth’s property management market, welcoming a new State Director to lead the business’ Asset Management division. 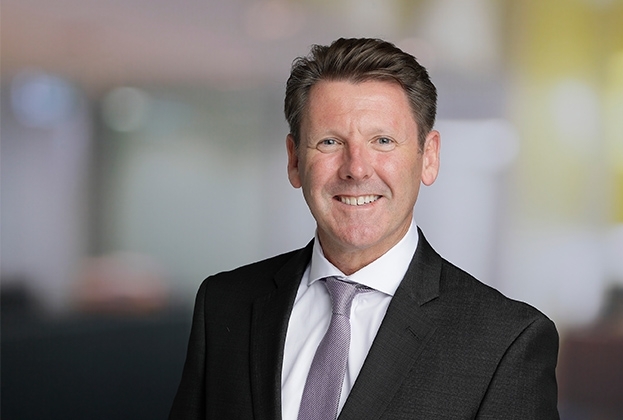 With more than 10 years’ experience in real estate and more than 20 years in management, Rob Agnew joins Savills from Knight Frank, where he held Senior Property Manager and Associate Director roles, before being promoted to General Manager of 140 St Georges Terrace. In that time, Mr Agnew was instrumental in the successful relaunch of the asset, securing several key tenants and overseeing a significant capital upgrade program. “We are delighted to have secured someone of Rob’s calibre to lead the Perth Asset Management team,” Savills Australia’s National Head of Asset Management, Rino Carpinelli, said. “Throughout his career, Rob has managed a wide variety of property assets, including large commercial office buildings and industrial complexes. Mr Carpinelli went on to say that Mr Agnew had previously been involved with the commissioning and operational set-up of newly constructed properties. “Through his involvement with these properties, Rob developed a solid working knowledge of managing new tenant fit-outs and building services during the first days of operation,” he said. 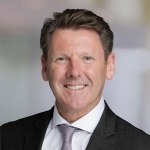 Mr Agnew, who has worked with major clients such as AMP Capital, Aspen Group, Ascot Capital and the Motor Accident Commission of SA, said he was looking forward to joining Savills Australia. 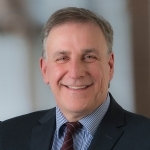 “I’m excited to work with the team to further expand the WA Asset Management portfolio and focus on delivering the highest level of service to our clients,” he said.